FIFA President Sepp Blatter has passed an urgent decree today making it mandatory for every broadcaster showing football to have at least one Scottish pundit. TV networks have been set a deadline of the start of the 2011/12 season to take on their Scottish pundits, although many have already started. Former second choice St Mirren ‘keeper Les Fridge, 42, has been unveiled as star pundit for the ESPN network in Mexico despite speaking no Spanish whatsoever. On his debut performance he criticised the defending of every team in Mexico through an interpreter. 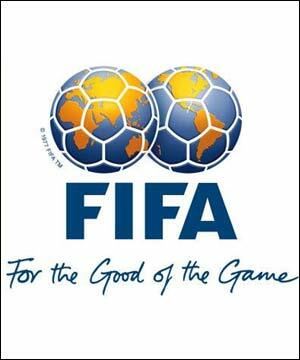 The move has attracted some criticism though, with there being talk of non-Scottish pundits picketing the offices of FIFA. It is thought that Jamie Redknapp would lead these protests, as his endorsement of Thomas Cook travel agents means he has a fair amount of free air miles to spend on their budget airlines.